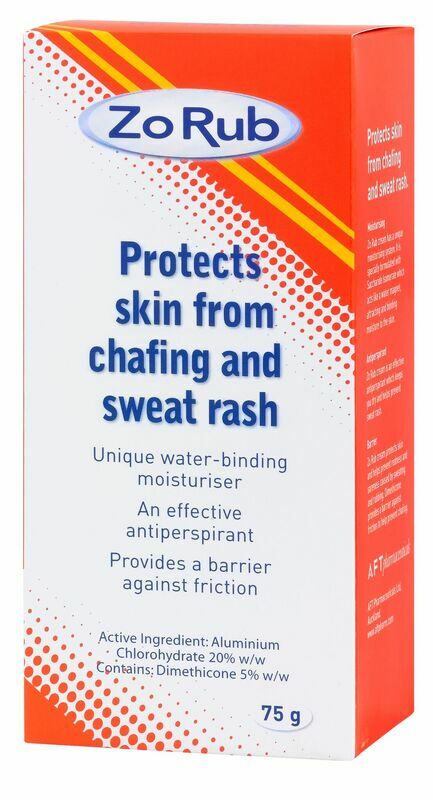 Whether for running, walking, cycling, working out at the gym or simply to remain comfortable during the hotter summer months, ZO RUB for Chafing works effectively to protect the skin from chafing and sweat rash. The product is particularly suitable for Australian fitness enthusiasts, from the weekday/weekend warriors striving to improve their fitness amidst busy lives, to the seriously sporty types who are consciously working to maintain peak physical condition and guard themselves from injury. MAXIGESIC® is a unique, patented combination of Paracetamol and Ibuprofen which has been shown to provide fast and effective relief from pain. The figures for inadequate iron intake in Australia are concerning. According to the Australian Health Survey, one in eight Australians have an inadequate iron intake, and in women aged 14–50, it’s 40%, or two in every five women. Traditionally iron supplements have been associated with a metallic taste or with digestive upsets such as constipation, nausea or stomach pain – all common reasons why people avoid iron supplements. Ferro SachetsÒ are a granule formulation with a zesty citrus flavour that dissolves quickly in the mouth. 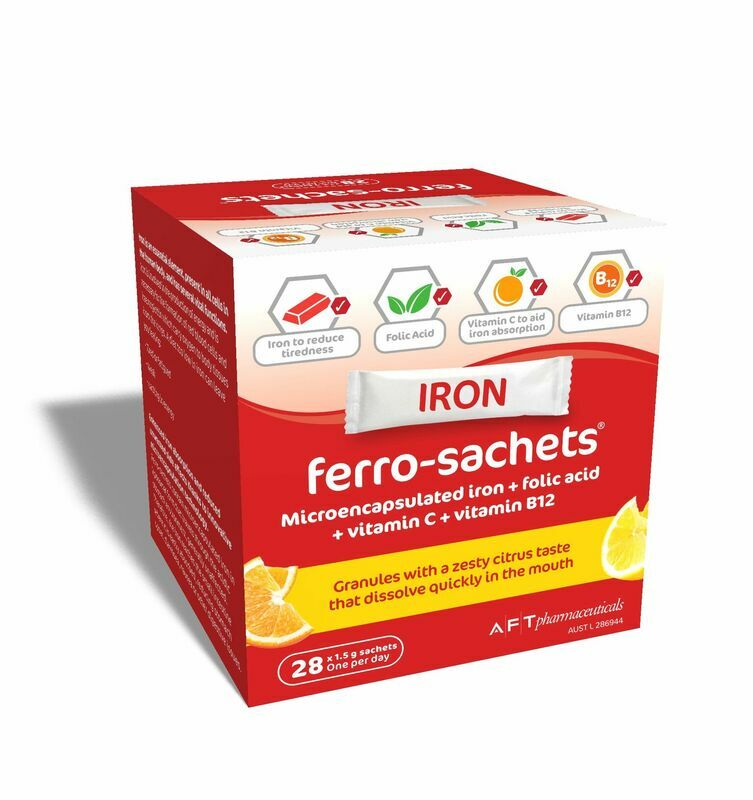 The iron in Ferro SachetsÒ is microencapsulated in liposomal form to minimise side effects. Vitamin C has been added to aid iron absorption and it comes in a convenient single dose sachet you can carry with you – perfect for keeping in a handbag or gym bag. 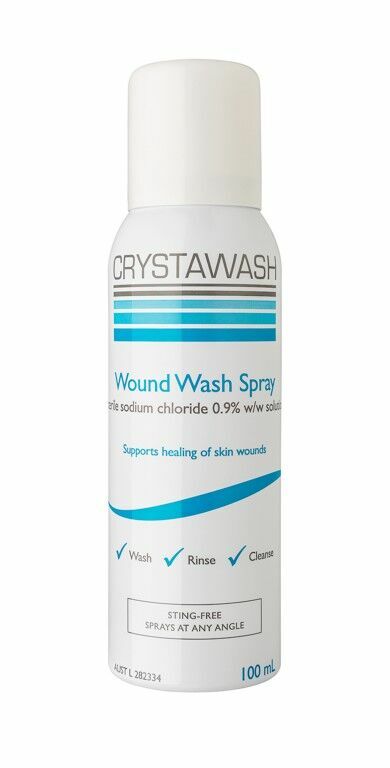 Crystawash® wound wash spray is a sterile saline solution irrigation spray for rinsing and cleansing of skin wounds. Wound healing is supported by this saline spray (isotonic) which mechanically removes foreign bodies, reduces pathogens, as well as blood, clot and dead tissue and moistens the tissue in the process. A no-touch way to clean cuts, wounds and grazes. Crystasoothe® is a water-based burn gel for minor burns, scalds and sunburns. 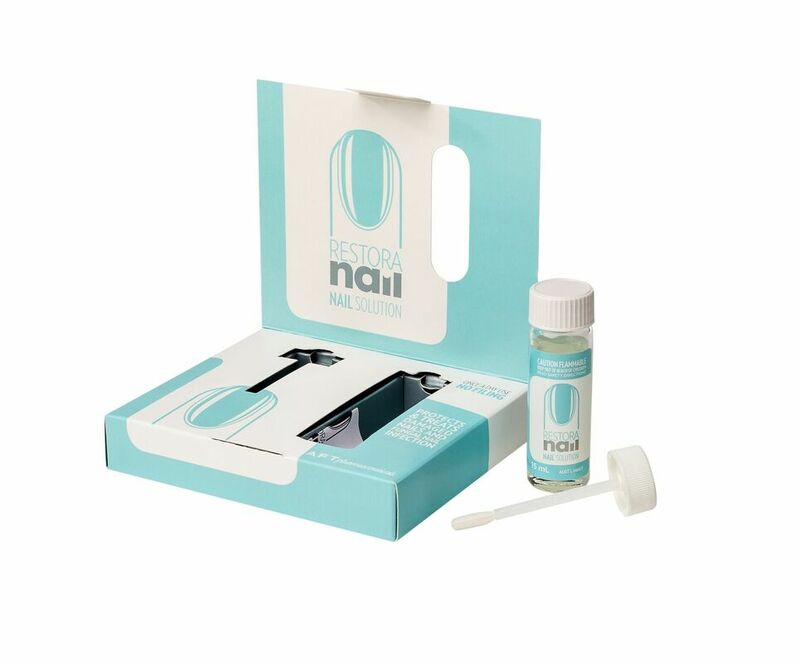 The gel works by forming a transparent protective film as a temporary barrier that rapidly cools and soothes the skin, thereby reducing pain. The hydrogel provides a moist environment to promote healing, and the evaporation promotes cooling. The gel should be applied generously to the affected area immediately following a minor burn. The gel’s transparent film enables inspection of the injury without removing the gel and does not require a dressing. 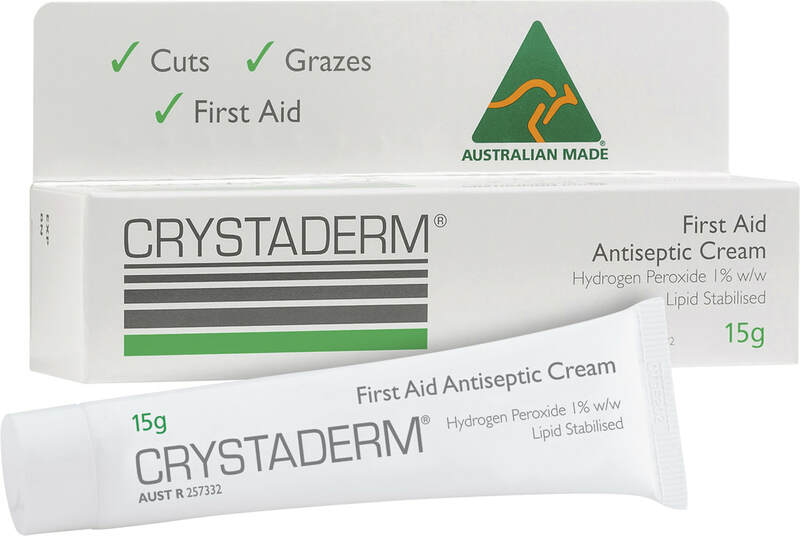 Crystawash® and Crystasoothe® are range extensions to Crystaderm® First Aid Antiseptic Cream (Hydrogen peroxide 1% w/w), a first aid antiseptic to help treat and prevent infection in minor cuts, wounds and abrasions. Crystaderm® slowly releases hydrogen peroxide from lipid crystals to fight against skin infection, with no known bacterial resistance. Apply Crystaderm® after use of Crystawash® Wound Wash Spray or Crystasoothe® Burn Gel to help prevent infection.